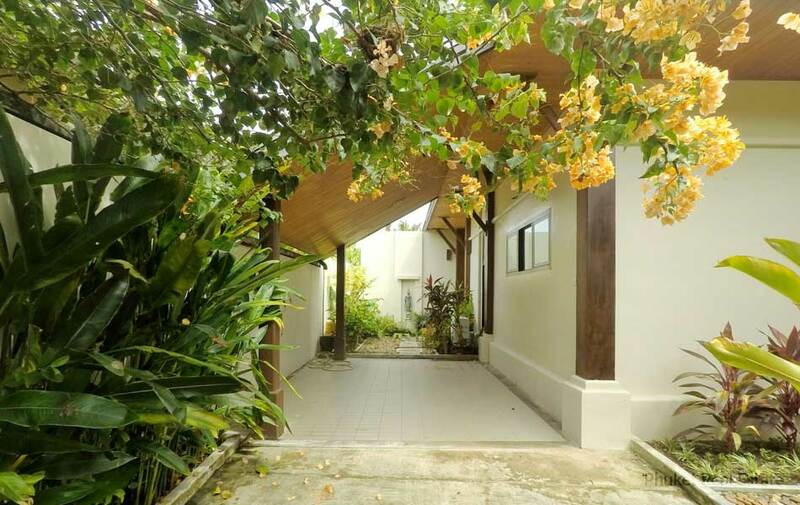 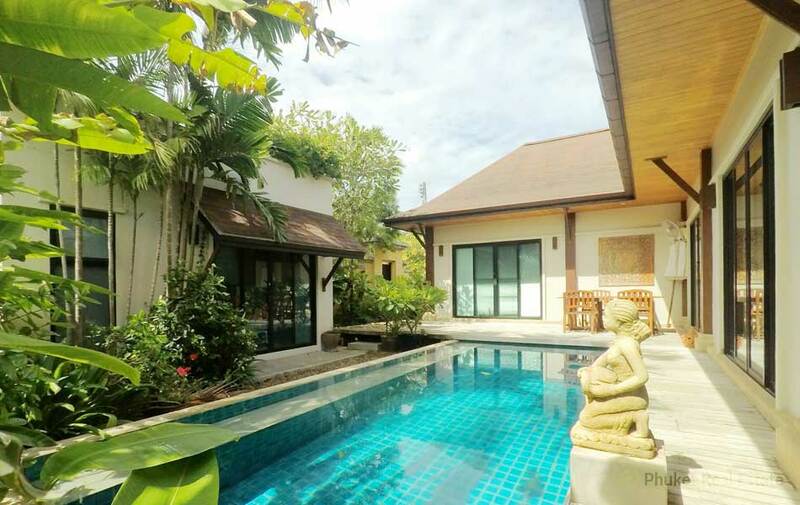 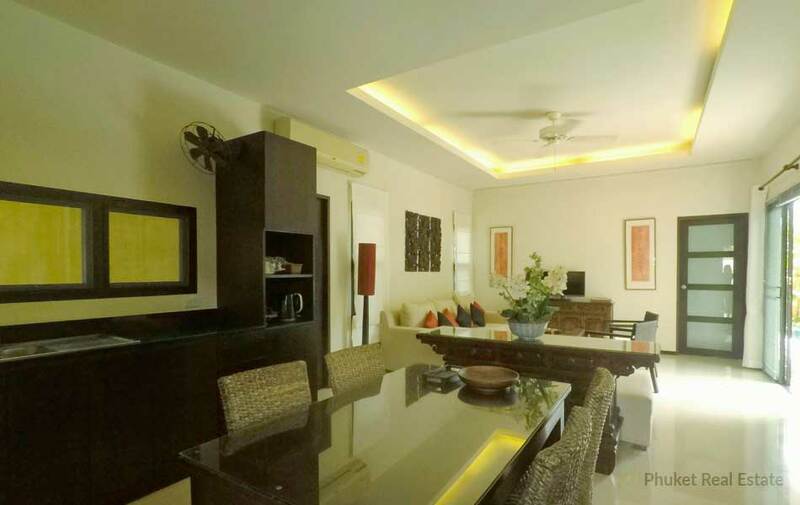 Built in 2005, this modern oriental-style pool villa with 3 bedrooms comes with a private pool in a tropical garden and large wooden deck on a 360 sqm plot. 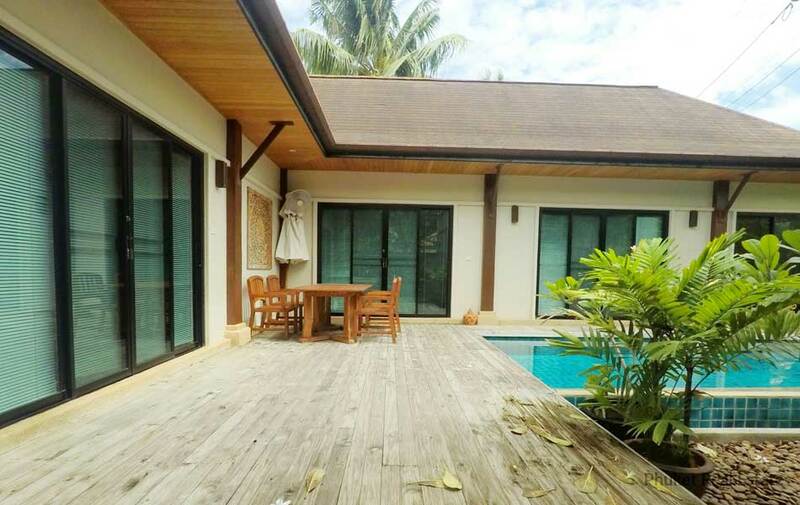 The villa comprising a large open plan-kitchen, dining, living to offers a privacy and tranquility in Soi Salika in Rawai. 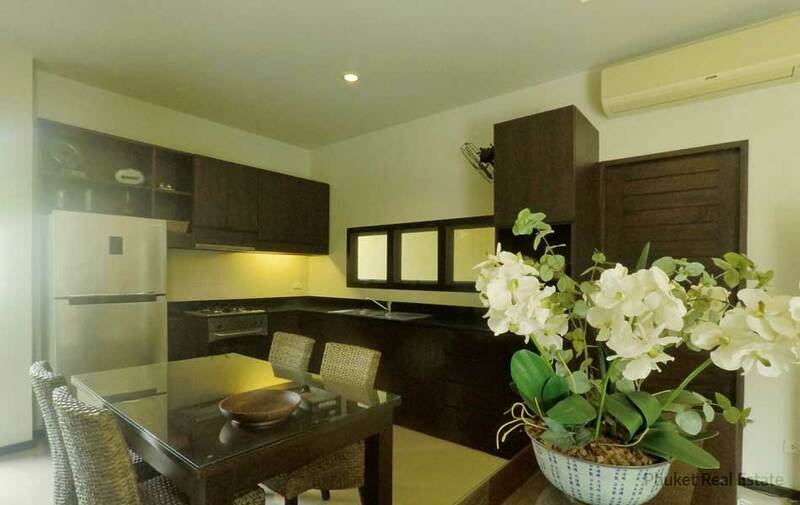 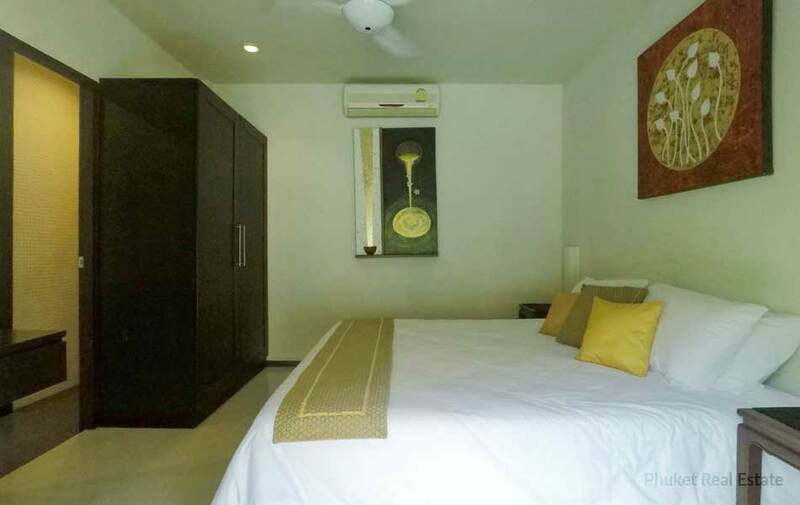 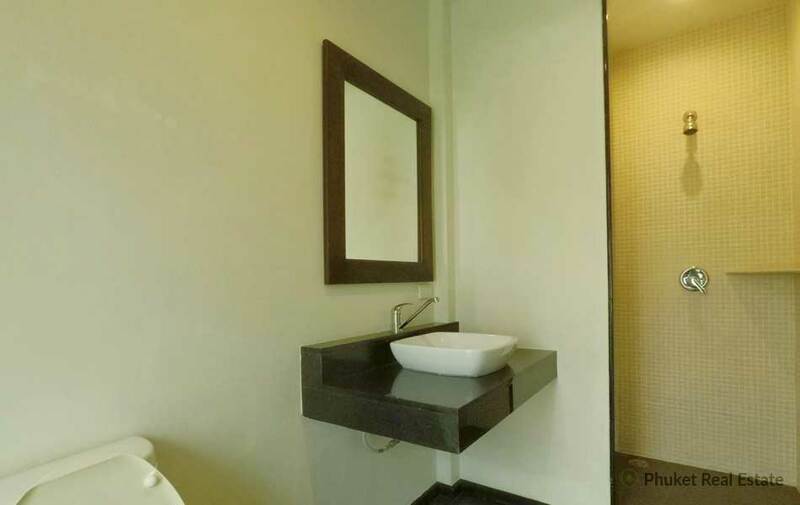 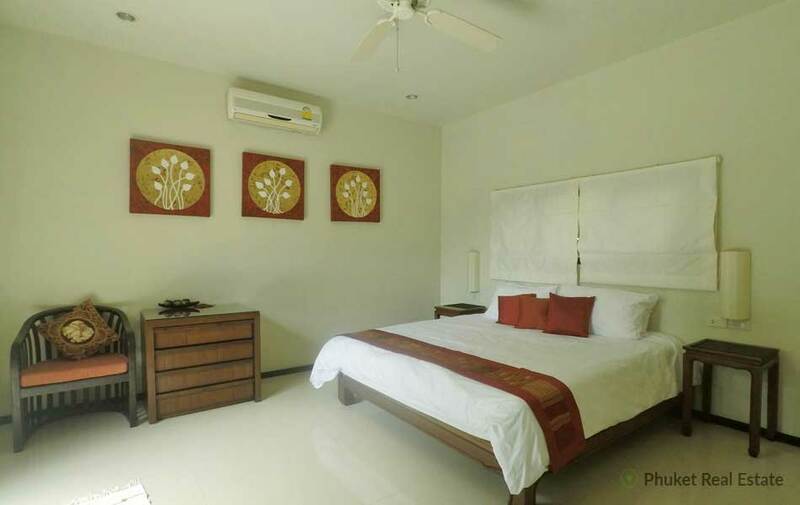 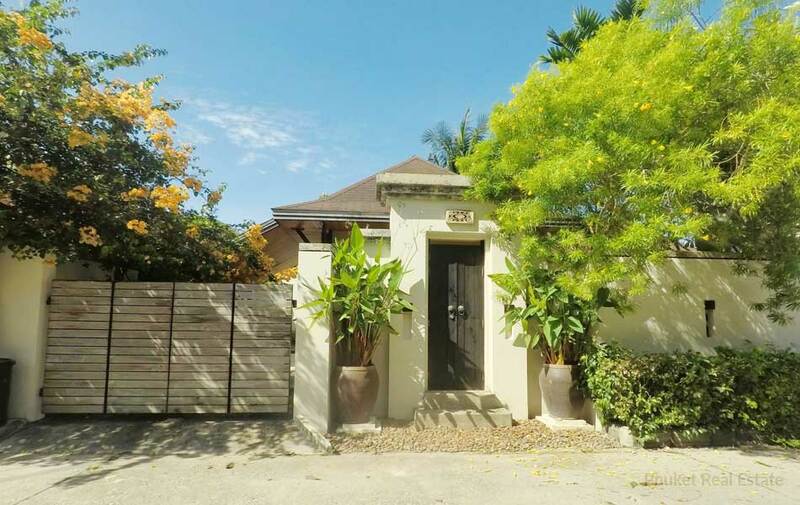 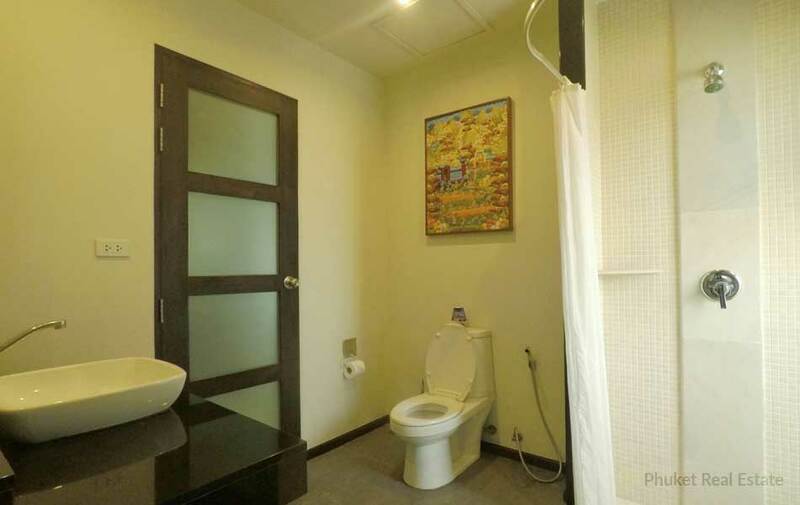 Private parking and fully furnished in a contemporary Thai style with storeroom and laundry room. 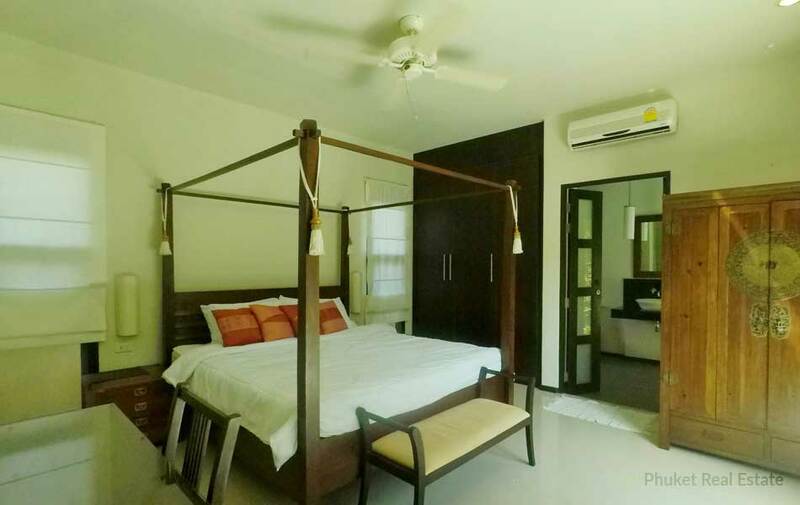 With 2 bedrooms offering direct access to the 7 meter-long swimming pool, the third bedroom with en-suite bathroom is located separated offering an extra guest bedroom. 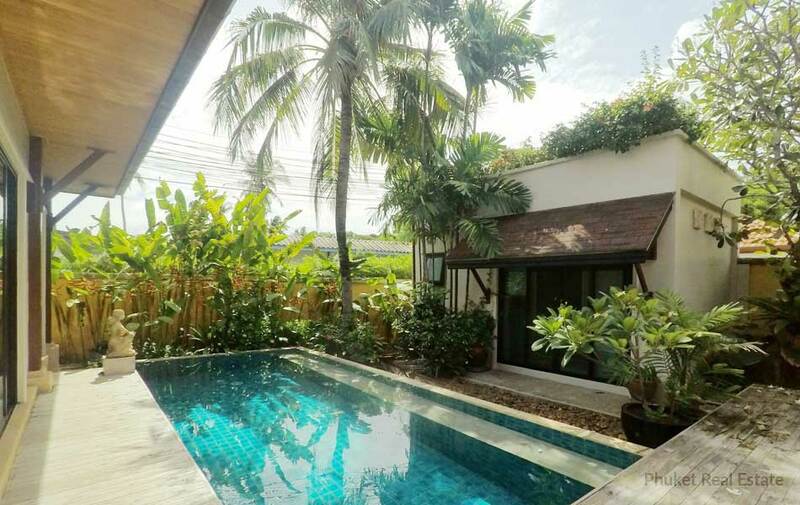 Located near Rawai Beach in southern of Phuket with a variety of restaurants, shops and markets nearby. 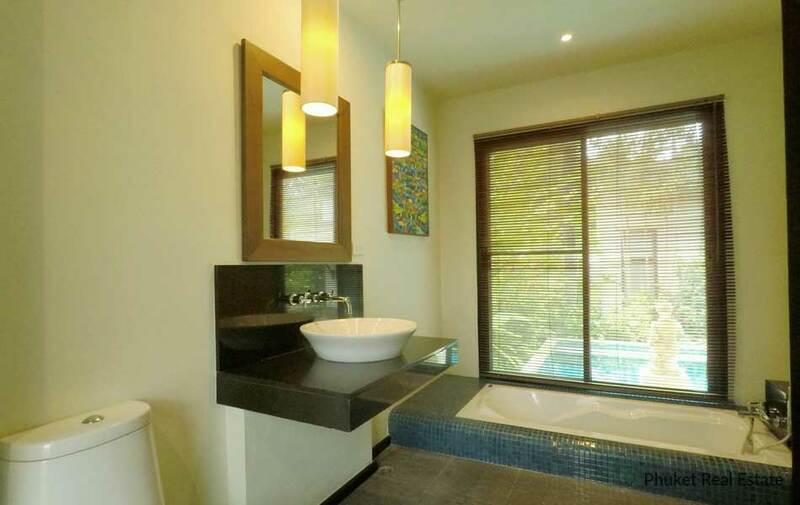 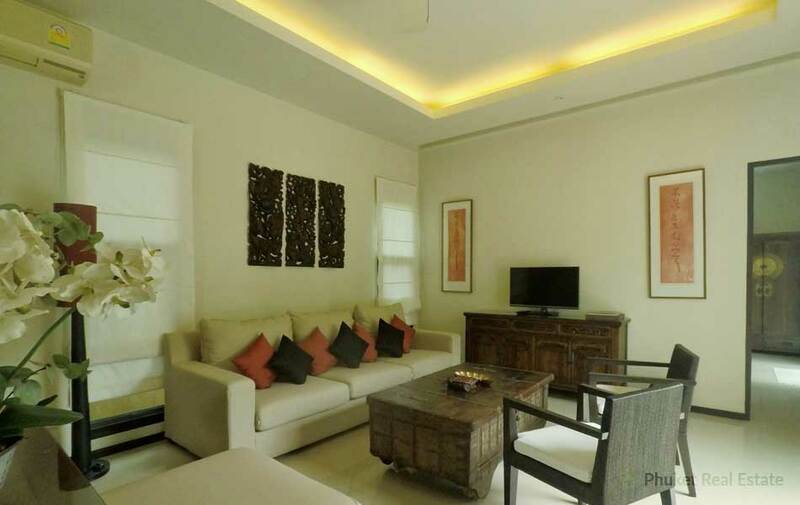 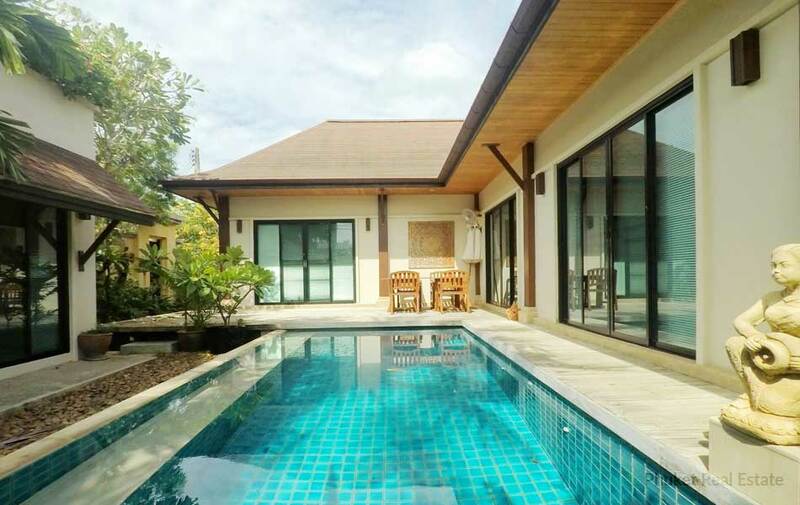 This private pool villa is perfect as a holiday home and also as investment opportunity.